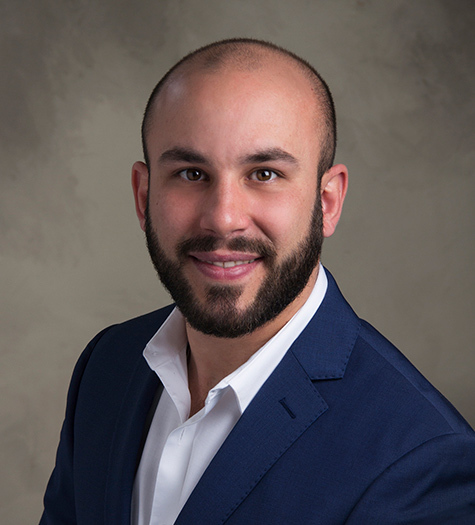 Jose Chaviano Jr, DMD, is a graduate of the University of Kentucky College of Dentistry. 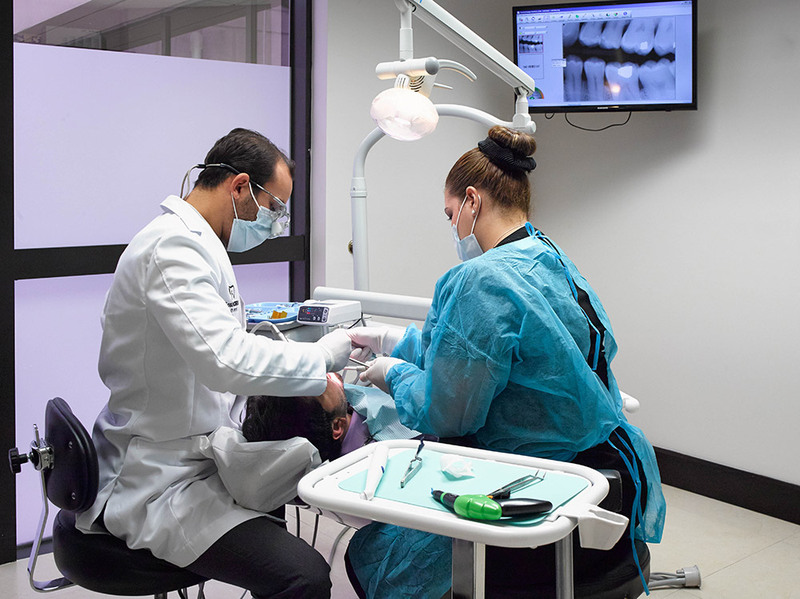 He has been recognized by the Academy of Operative Dentistry (an international dental association comprised of general dentists) for his outstanding achievements and excellence in the practice. 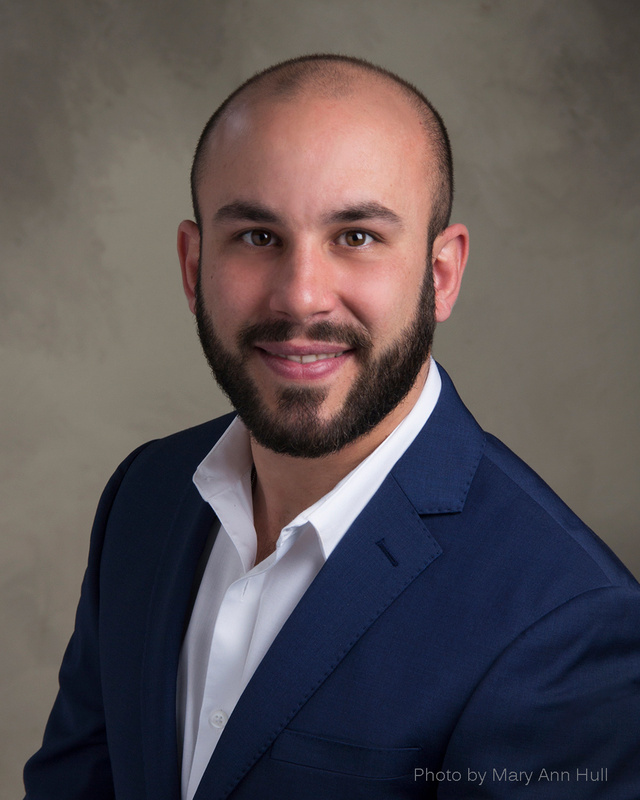 After practicing for a number of years in Lexington, KY, he decided to move back to Miami to be closer to family and provide state of the art, relationship-based, comprehensive care to the town that saw him grow up. 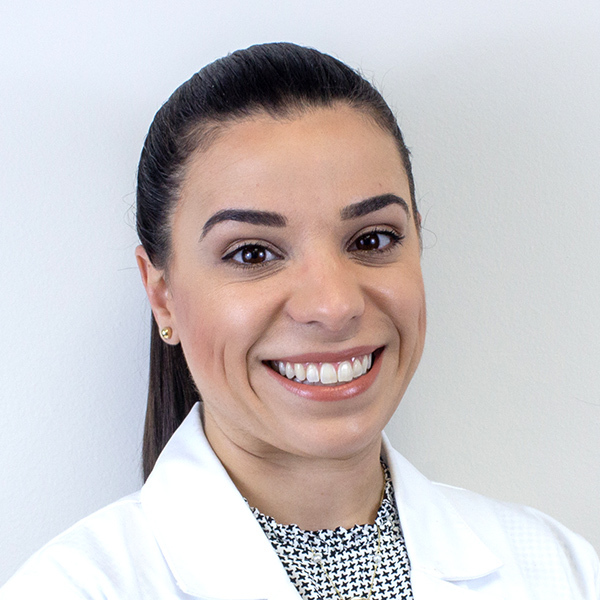 Dr. Chaviano is currently a member of the American Dental Association and the Academy of General Dentistry. 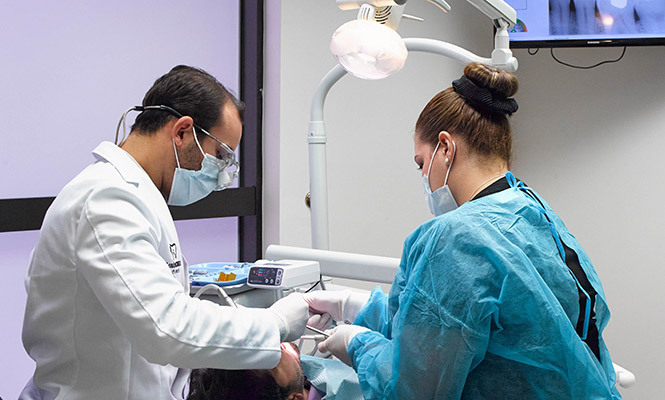 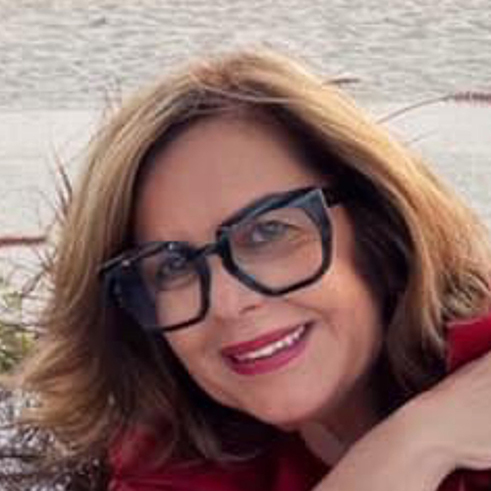 Committed to providing the best care possible for his patients, Dr. Chaviano completes over thirty hours of continuing education per year, and has taken postdoctoral courses in oral surgery, orthodontics, implant placement, and cosmetic dentistry.